Here’s the top reason why you’d consider relocating to India – employees there get 21 days of public holidays every year, the highest in the world (and you may get even more, depending on the state you work in). 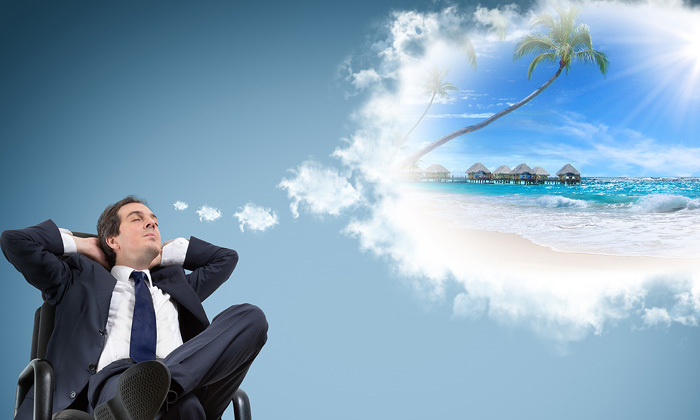 The Philippines features next in the Asia-Pacific region with 18 days off annually. This is followed by 17 in China and Hong Kong, 16 in Thailand, 15 in Malaysia and Japan, and 14 in Indonesia. Singapore stands at a lowly 11 days, but before you turn green with envy, remember that this year’s list of public holidays allows for seven long weekends. Employees in China may also get some relief. 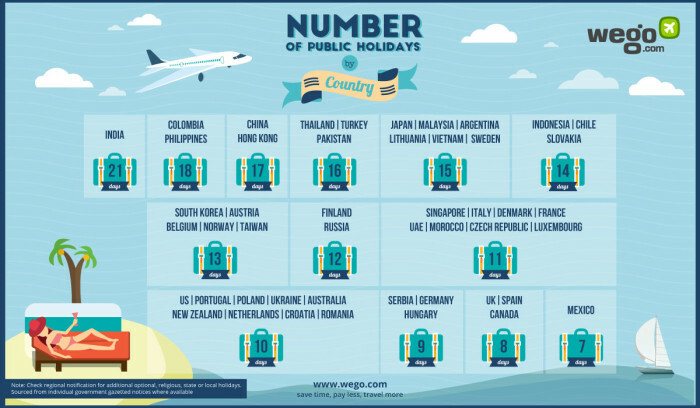 “Should the year’s public holidays fall on a weekend the government swaps the official dates with weekdays, maximising time off,” said Joachim Holte, Wego’s chief marketing officer. Employees in Mexico are at the other end of the spectrum, getting just seven public holidays a year. While the take-up of digital technologies is high, companies see difficulty in adjusting the organisation of the company. ..